In order to send money SBI to other banks in India, you have to add beneficiary in your sbi online banking account. After approving the beneficiary, you can transfer money at any time. One Beneficiary a day can be added through net banking in state bank of India. Now from your sbi banking homepage, click the "profile" link. Now click "Manage beneficiary" and enter further by entering profile password. Now select the type of beneficiary that you want to delete. For example: Here I am deleting inter-beneficiary account. Click the "inter-beneficiary" link. Further click the delete option from current screen. Now from the list of beneficiary, select the beneficiary that you want delete. From the bottom click the button "show details". Finally click the "delete" button and confirm it. Your beneficiary from sbi account will be removed immediately. deleting via this procedure a message display is "FAILURE". 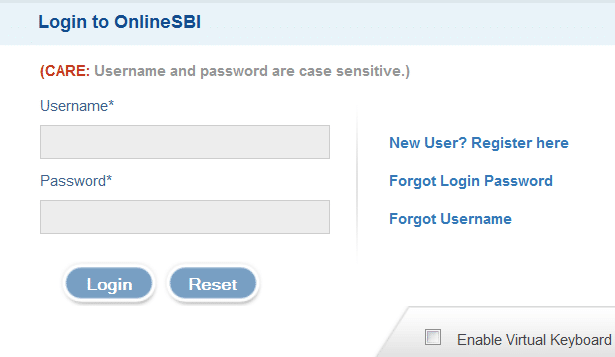 delete the beneficiary account in sbi online showing error. For deleting an intrabank beneficiary, I have followed all the steps. When I am okaying, I am getting the message "FAILURE"
I AM ALSO FACING the SAME PROBLEM. DID YOUR PROBLEM GOT SOLVED. IF SO PLEASE PROVIDE THE DETAILS AS I TOO WANT TO DELETE. how to delete approved beneficiary account ???? 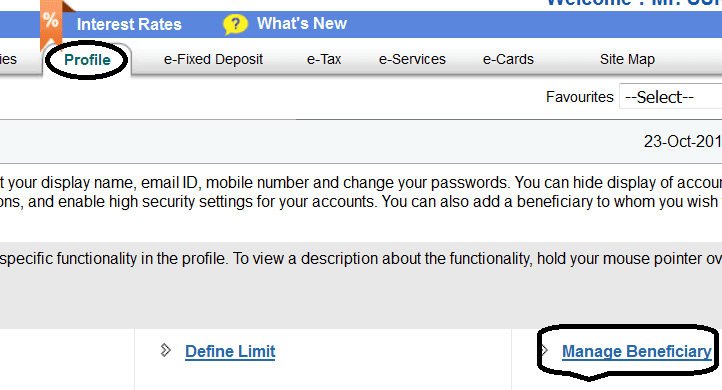 how to delete inter bank beneficiary account in sbi..
very helpful, thank you... I deleted my beneficiary account without any issue. How to check online account statement. Money is transferred or not Please help needed. What is TCRN And TARN in State Bank of India?